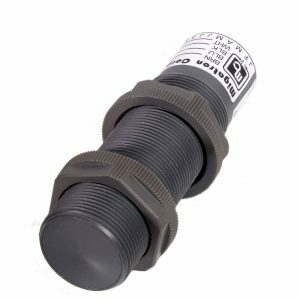 SF-500S Ultrasonic Level Meter - Deeter Electronics Ltd. SF-500S Ultrasonic Level Meter - Deeter Electronics Ltd.
SF-500S is an ultrasonic non-contacting flow meter for open channels. The measured level value is converted into the rate of flow in specific weirs or flumes where the accurate level value is very important. 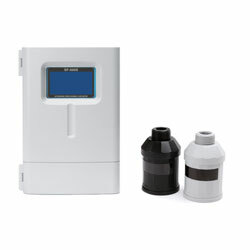 LXD-04 is an exclusive sensor for open channel flow providing accurate level reading. SF-500S provides a variety of weir and flumes formulations enabling it to be used in different applications. The measured flow information is saved in the memory of SF-500S and it can be downloaded by USB or transmitted via digital communication such as RS232, RS485 or Modbus.